GRITIT grass cutting services offer a guaranteed way to keep your grounds grass smart and cut throughout the growing season. GRITIT offers so much more than simply standard grass cutting and lawn care – our grounds maintenance teams are passionate about providing full land and grounds maintenance with the ability to easily order grounds services on demand that also including hedge trimming, weeding and moss control, gutter clearing, hard and soft landscaping, tree surgery, top dressing and more. Not only do we provide a friendly, quality and trustworthy grass cutting service, all of our team is fully qualified, insured and experienced. We'll start off by getting to know your grounds, your grass and your requirements, and we'll work up from there as the starting point. 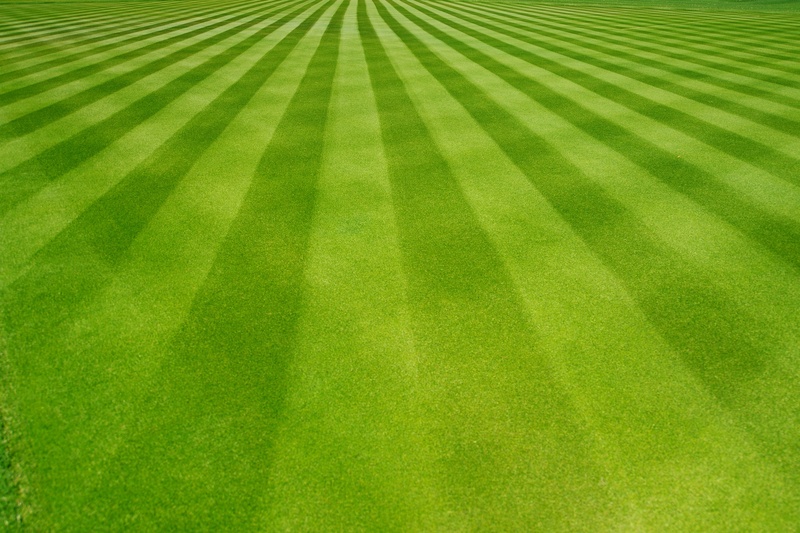 No two grounds are the same – the size and shape of the grass and lawn, position of beds, degree of slope all vary - so our grass cutting and lawn care services are truly bespoke and tailored to your needs. If the quality and finished appearance of the grass on your grounds is important, GRITIT has the answer. We recognize that lawns often give the first appearance for commercial buildings, and we will provide you with a reliable fortnightly service that guarantees your grass is never longer than 75 mm and makes certain that your requirements are exceeded. We do not work on an hourly basis but charge a fixed rate for the season for cutting your lawn. That means you pay no more even when your lawn takes us longer to cut due to rapid growth periods or wet weather. Our teams are trained to minimize the inconvenience to you, our customer, by completing the work as quickly as possible, whilst ensuring the GRITIT quality standards are maintained at all times. Our personnel are carefully selected, trained to GRITIT ISO standards and provided with the best grass cutting equipment on the market. Few companies or individuals cut lawns to the quality or as quickly as GRITIT!